Featured in People Magazine, the Daily Mail UK, and more. 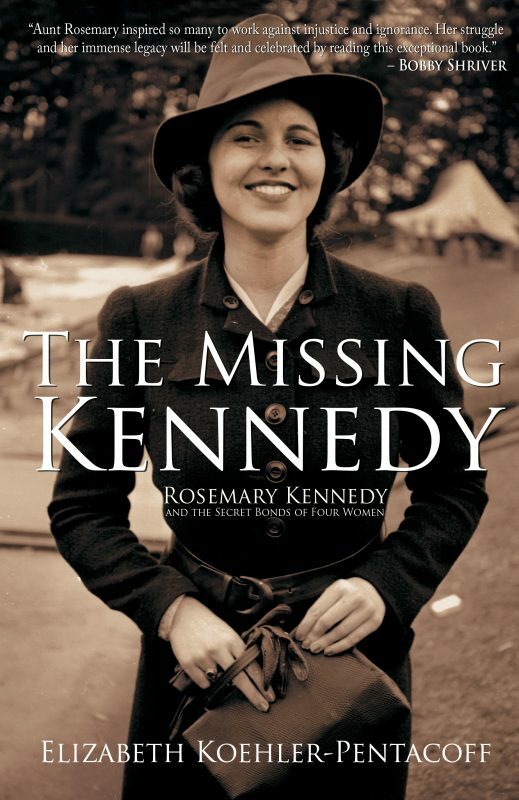 Rosemary (Rosie) Kennedy was born in 1918, the first daughter of a wealthy Bostonian couple who later would become known as the patriarch and matriarch of America’s most famous and celebrated family. Sister Paulus was Elizabeth’s Wisconsin aunt. For thirty-five years?indeed much of her adult life?Sister Paulus was Rosie Kennedy’s caregiver. And a caregiver, tragically, had become necessary after Rosie, a slow learner prone to emotional outbursts, underwent one of America’s first lobotomies?an operation Joseph Kennedy was assured would normalize Rosie’s life. It did not. Rosie’s condition became decidedly worse. It was also about then that a young Elizabeth Koehler began paying visits to Rosie. 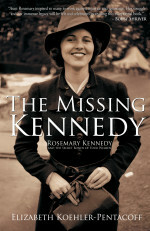 Based on independent research and interviews with the Shriver family, she tries to come to grips with Joseph Kennedy’s well-intended decision to submit her eldest daughter to a still experimental medical procedure, and his later decision to keep Rosie almost entirely out of public view. She looks at the many parallels between Rosie’s post-operative life, her own, and those of the two families. And, most important, she traces how, entirely because of Rosie, the Kennedy and Shriver families embarked on an exceedingly consequential campaign advancing the cause of the developmentally disabled?a campaign that continues to this day. Ten years after Rosie’s death comes a highly personal yet fitting testimonial to a sad but truly meaningful and important life. I enjoyed this book immensely. A true story of love and hope in spite of the ignorance of the times. The caregiver was an amazing woman. I loved the author’s focus on Rosie and Sr. Paulus and Elizabeth’s part in their lives, and the devastating results when families decide to keep secrets. Also appreciated all the fresh photos showing her life which was happy and memorable thanks to the Koehler family, who I happened to know through Arnold, Leah, Kathleen and Joanne years ago.